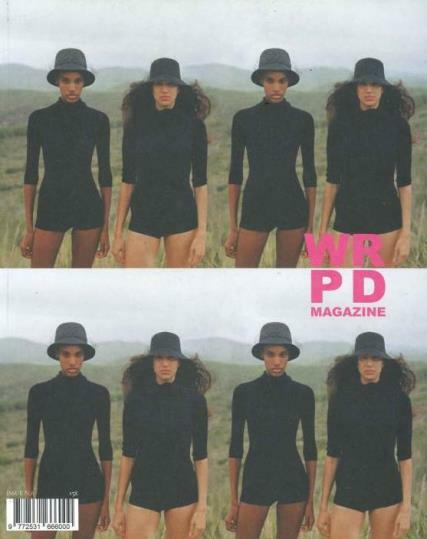 WRPD is a bi-annual magazine in English and Italian which promotes the dialogue between art and fashion. WRPD aims to innovate in the realms of fashion, contemporary art and graphic experimentation. Each issue aims to discover and showcase talented designers and artists.